Early support from Adam Beyer, Adana Twins, Adriatique, Alan Fitzpatrick, B. Traits, Danny Tenaglia, Maetrik, Petar Dundov, Robert Babicz, Sasha, Solomun. 2017 has seen UK artist Talal carve out a unique sonic space. Coming courtesy of King Street Sounds, ‘Control’ was a summer hit earning support from Maceo Plex, Adriatique and Solomun. The warm months also saw Talal headlining Cream Amnesia in Ibiza alongside Ferry Corsten and Paul Van Dyk, then subsequently showcasing his skills at La Torre alongside Rob Da Bank. Now embarking on his next musical endeavour Talal joins Frequenza Records. Run by Nihil Young the Italian imprint has been a home to Maceo Pex and Ramon Tapia. 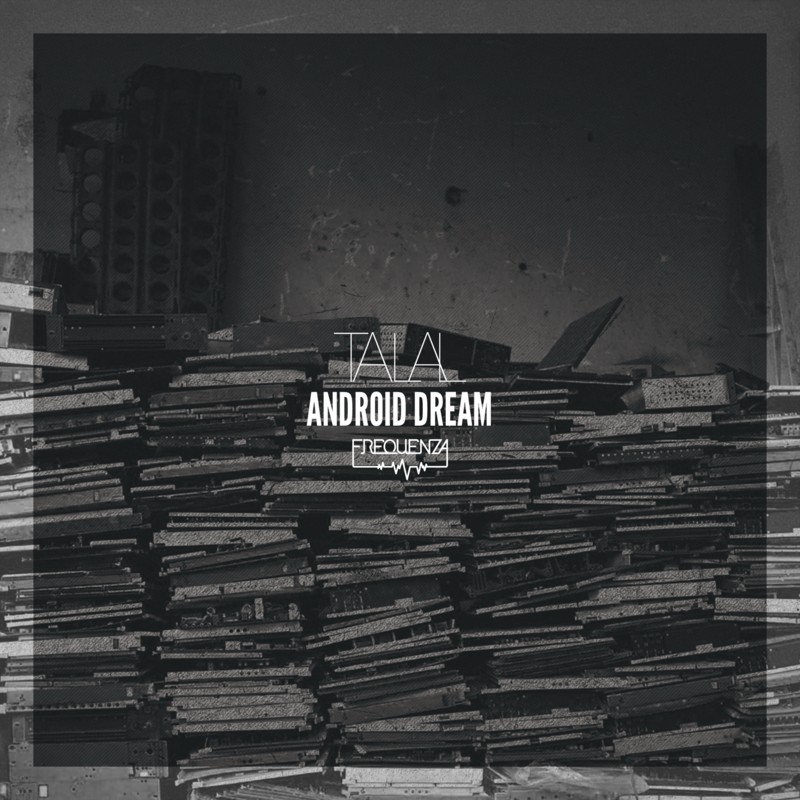 Making his much anticipated debut on the label Talal presents his artist showcase ‘Android Dream’. Stylistically diverse, the seven track journey draws inspiration from the 1980’s yet sits comfortably in the present. Warm, vintage design profiles and a character rich sound highlight the collection which is sure to be a delight for even the most discerning electronic music aficionados.